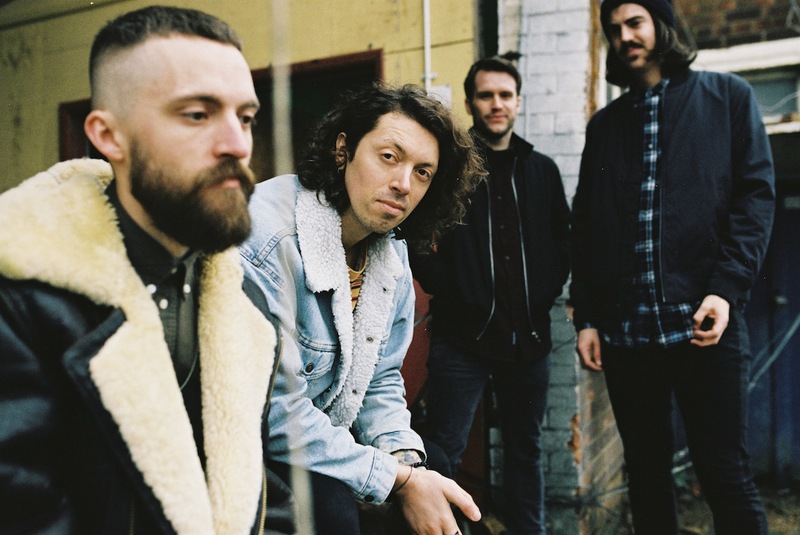 Having learnt from their overeager beginnings, the four-piece’s plans are currently more modest than their self-belief. “It’s baby steps at the moment, we’re going to just keep doing what we’re doing: writing then recording then releasing singles, every eight weeks if we can,” Ollie promises. Their debut might be a way off, but Big Spring may very well have a Big Summer ahead of them. New single ‘Cold Feet’ will be released on 20th April.